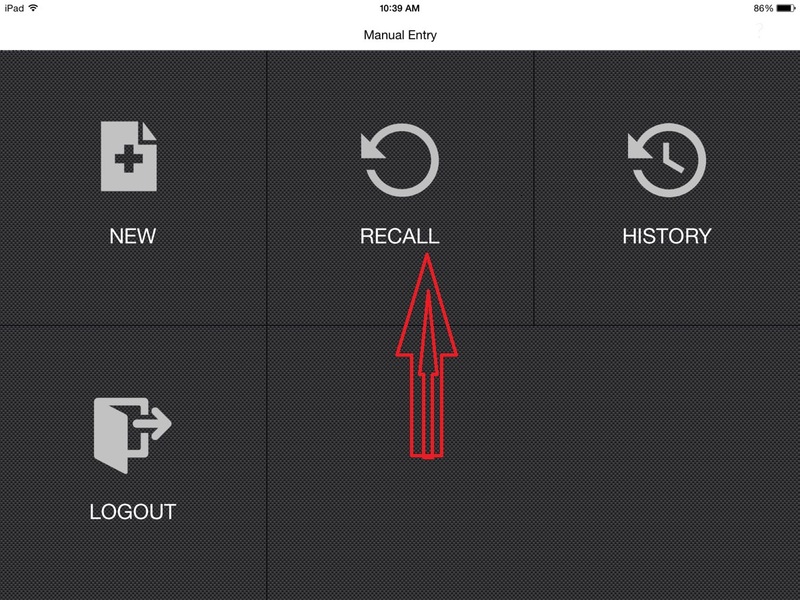 Manual entry is a module of RAPID RMS application by which you can manage stock of inventory item(s). 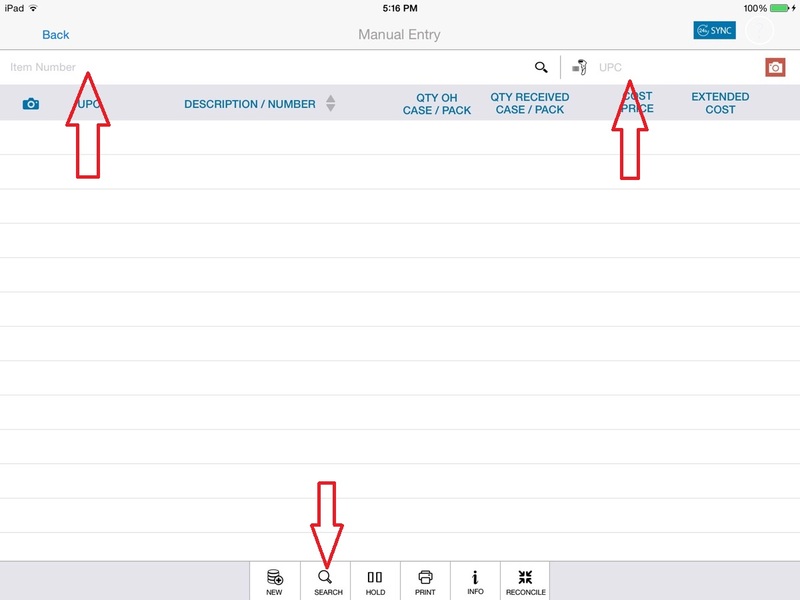 In manual entry just keep record of items which you want to buy (receive). 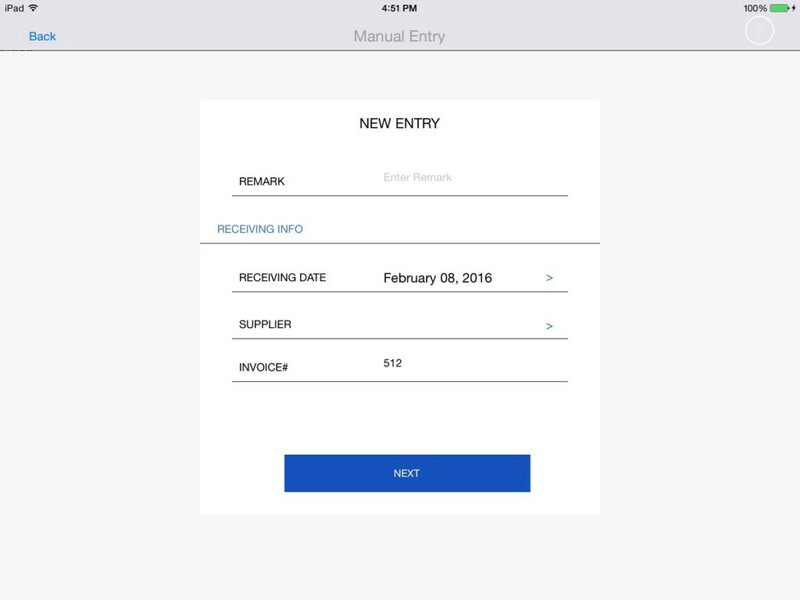 Add stock of item in manual entry which you want to receive from any vendor. 1: Open rapid rms application. 2: Go to manual entry module. 3: Create new manual entry. 4: Fill up all the details. 5: Enter date at when you want to receive item stock. 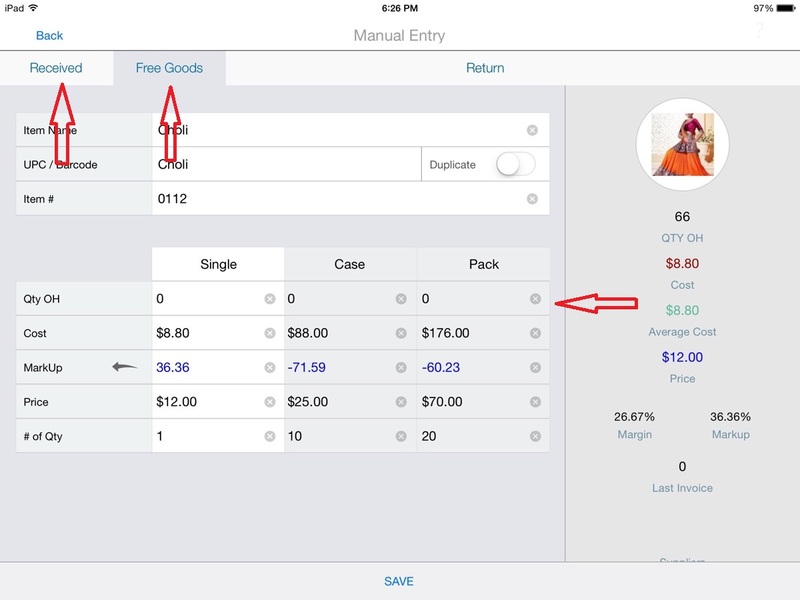 6: If you want to receive stock from specific vendor then add vendor. Selecting vendor from existing list. This is not compulsory to add vendor for creating new manual entry. 7: Enter invoice #. It is user define. It could be any text or numerical value. 8: Click on next button. You can search item by three ways which is already exist in inventory. 1: Click on search button. 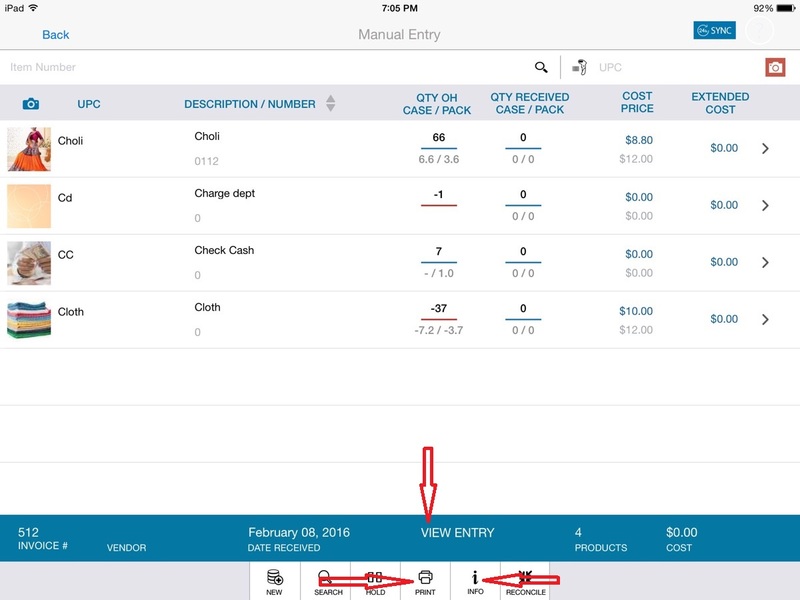 2: If vendor is selected at a time of invoice creation, items which are belongs to that vendor will display and if not then all items display. 3: Select items you want to receive. 4: Click on add button. 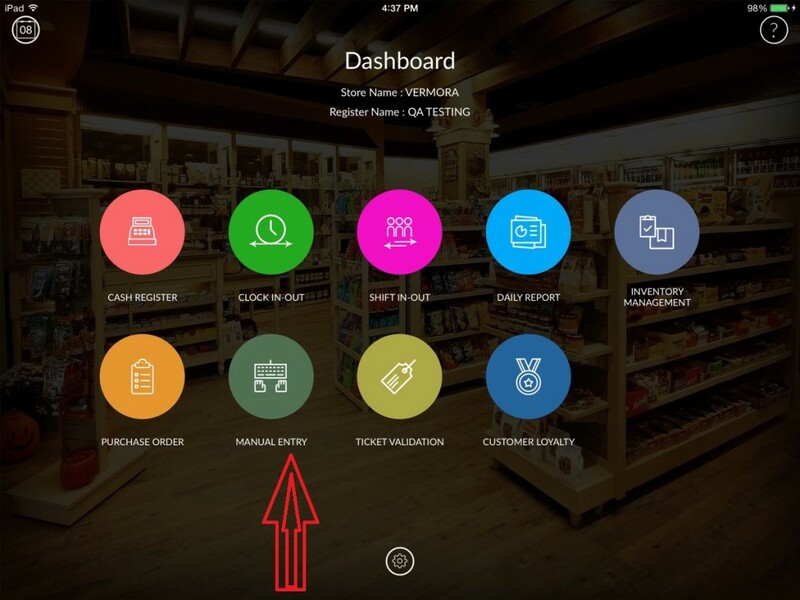 Selected items will display in screen with Image, UPC, item name, Qty OH, Qty received, Cost and price and with extended cost. 5: Click on item to open in edit mode. When item open in edit mode then item is with item name, number image and with UPC. 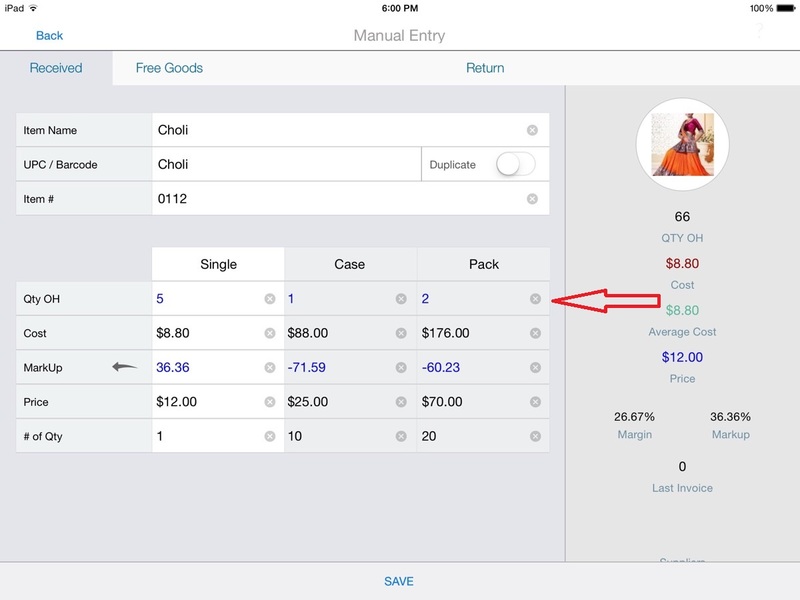 Also pricing table is same which is in inventory with same value in case and pack. You can change all the details from here also. Edited detail will update in every place in system. Qty which you want to receive add in single, case and pack of Qty OH. There are two ways to receive. Enter Value in received which you want to receive and enter Qty in free goods which are free with receive item. Also application gives facility to keep record of return items. Click on return button and enter value in Qty OH. Extended cost is total cost of received goods. Return and free goods qty will not calculate in extended cost. If you want to receive items then click on reconcile. Item stock will update and if at present you don’t want to receive item then just add item and save and click on hold button. Your invoice will stay on hold. For printing invoice detail click on print button. 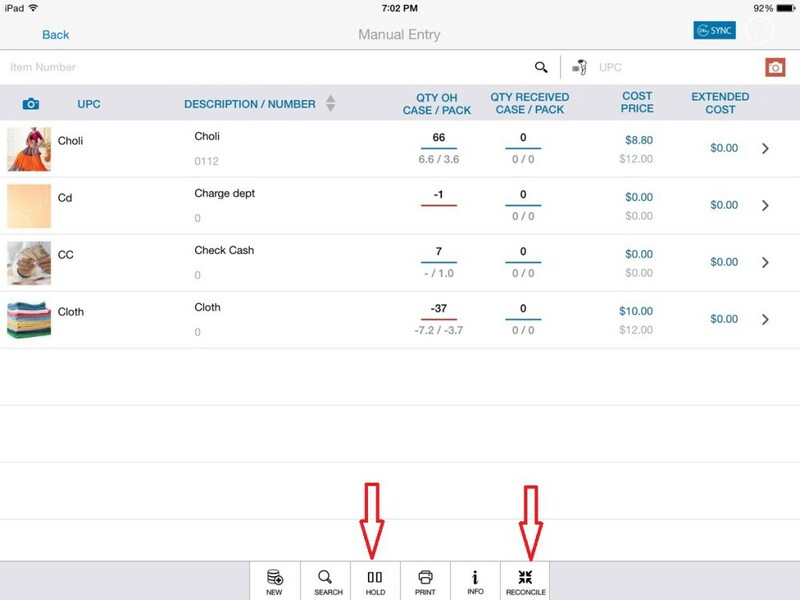 Info button will give you detail of current invoice. How to recall hold invoice? 1: Open manual entry module. 3: List of invoices which has put on hold will open. 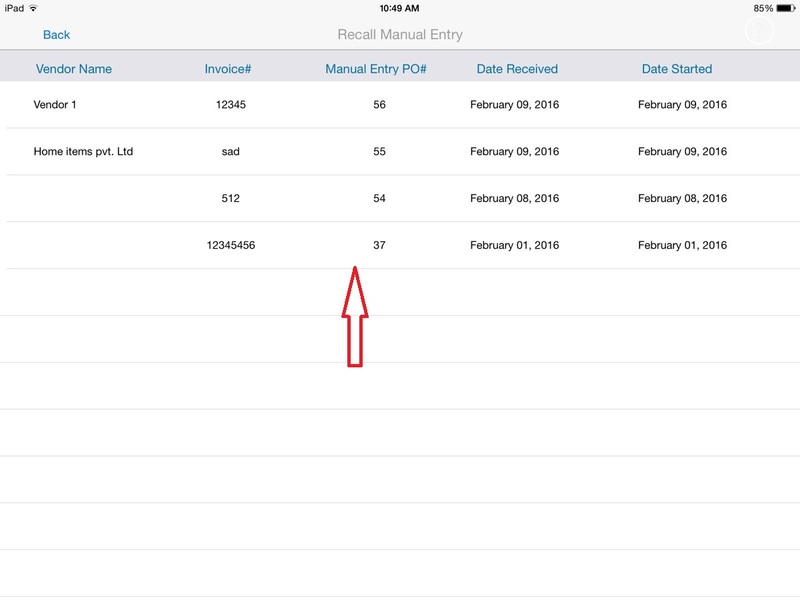 You can see hold invoices with vendor name (if present), invoice number, Date received and date started. 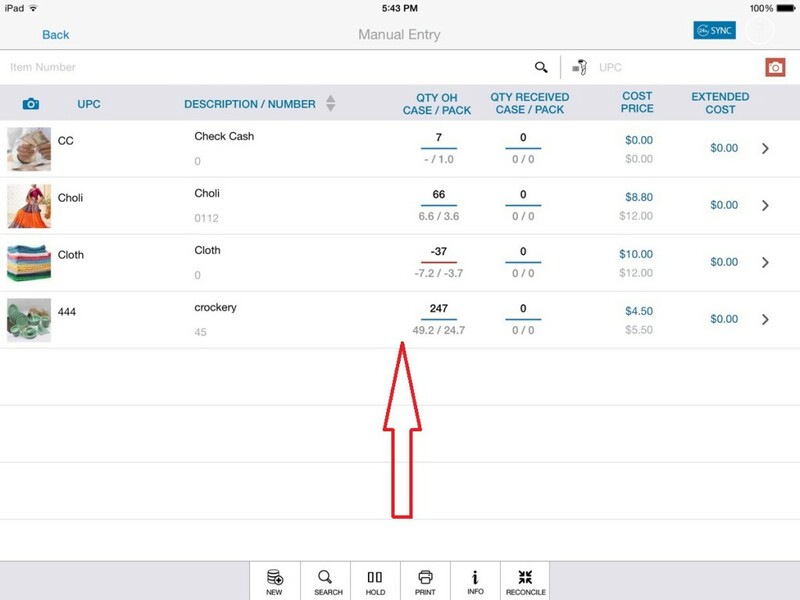 If you want to process with hold invoices then click on invoice and open it. 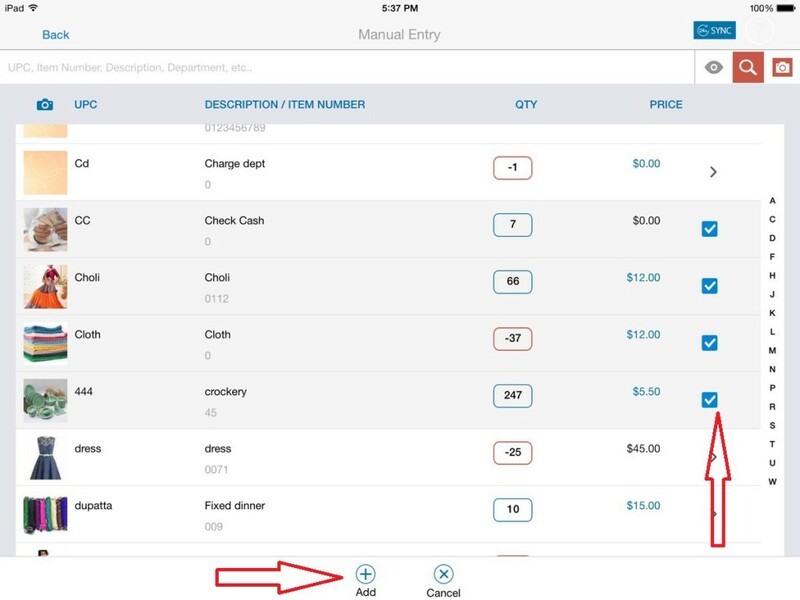 Also you can add item in invoice and delete item from invoice. You can not delete hold invoices. In history, List of all reconcile invoices will display. Close date is date at when invoice is reconciled. Logout button is for log out from manual entry module.